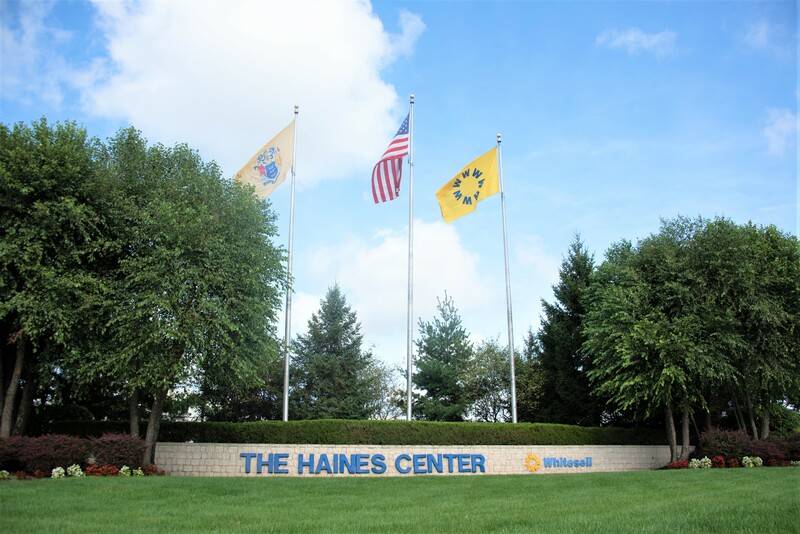 The Haines Center spans over 800 acres in Burlington and Florence Townships and offers direct immediate access to NJ Turnpike Exit 6A and the PA Turnpike connector. 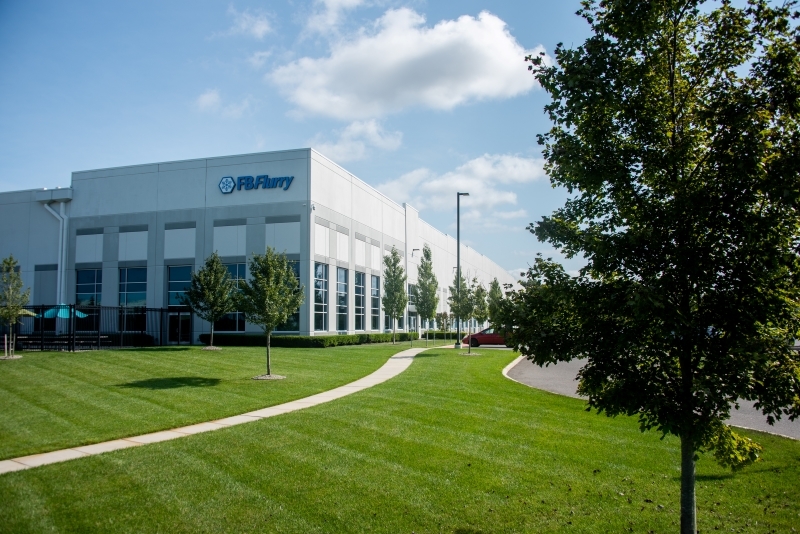 The park is within an hour's drive to the ports of NJ and Philadelphia and features Norfolk Southern/CSX rail service from freight car yards in Camden and Perth Amboy, NJ. 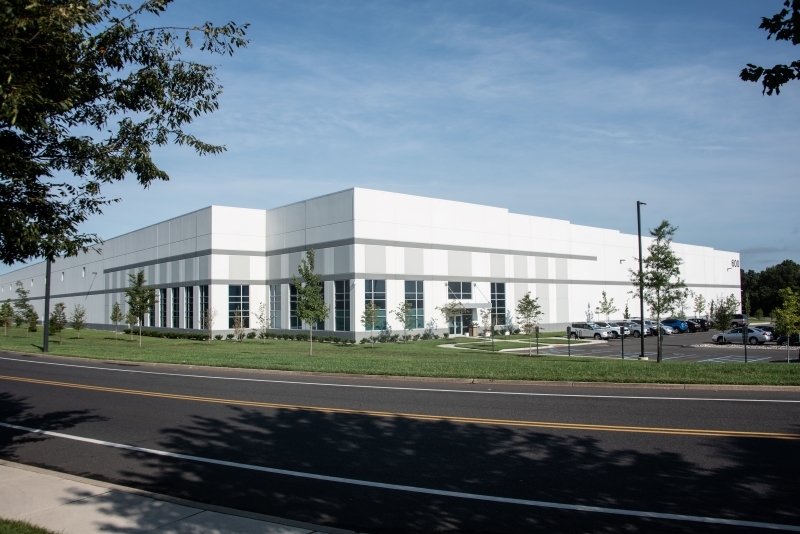 The Haines Center offers a variety of building pad sites from 15 to 60 acres and leasing opportunities for state-of-the-art warehousing and distribution facilities ranging from 80,000 sf to 1,000,000 sf. 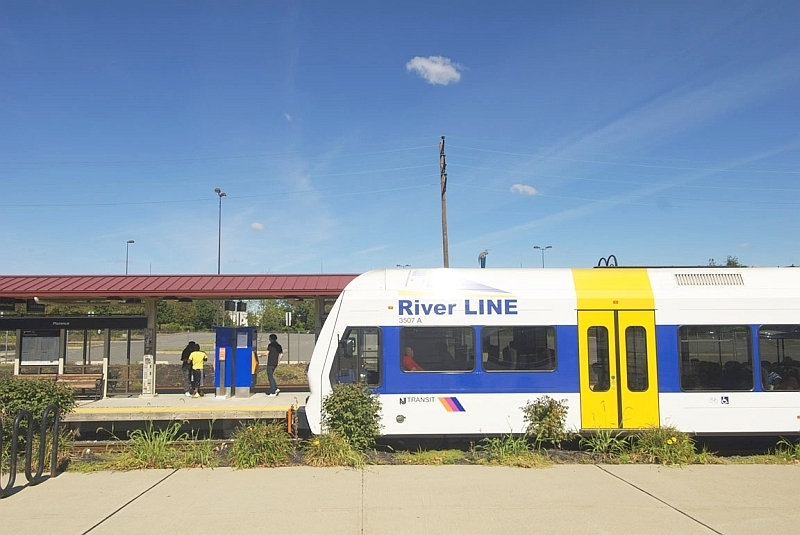 Public transportation servicing the campus includes NJ Transit bus line stops, an onsite NJ Transit RiverLine Florence commuter rail station, and a county shuttle transfer service from rail / bus stops to destinations within the Haines Center. In addition to the Haines Center's exceptional accessibility, the NJ Turnpike Authority’s $2.5 billion Widening Program, the largest widening project in NJ Turnpike Authority history, recently resulted in a 12-lane (6 in each direction) dual-dual roadway from Interchange Exits 6 to 9, capable of accommodating projected traffic needs through the year 2032. 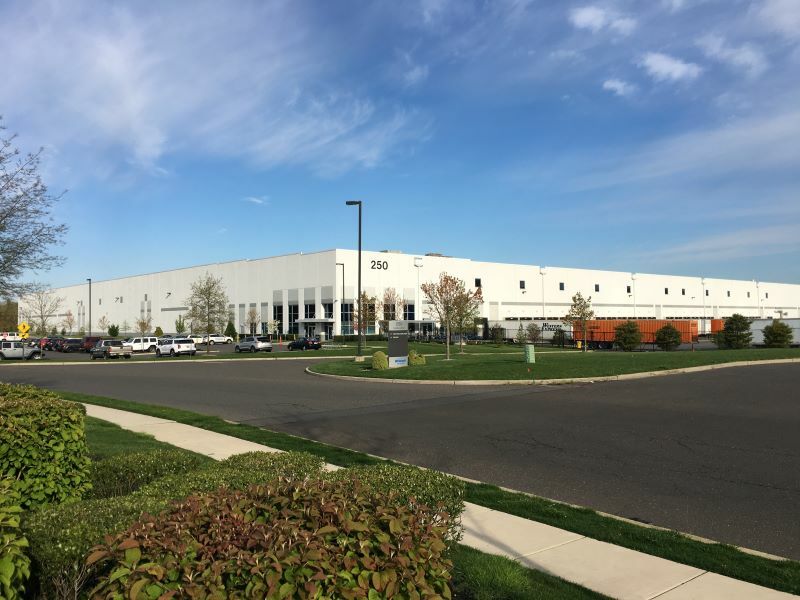 The Haines Center is a three-time recipient of the New Jersey Business & Industry Association's "New Good Neighbors Award" and was additionally honored with an "Impact Award" from the NJ-NAIOP in recognition of the park's economic benefits, job creation, planning, and area community involvement.